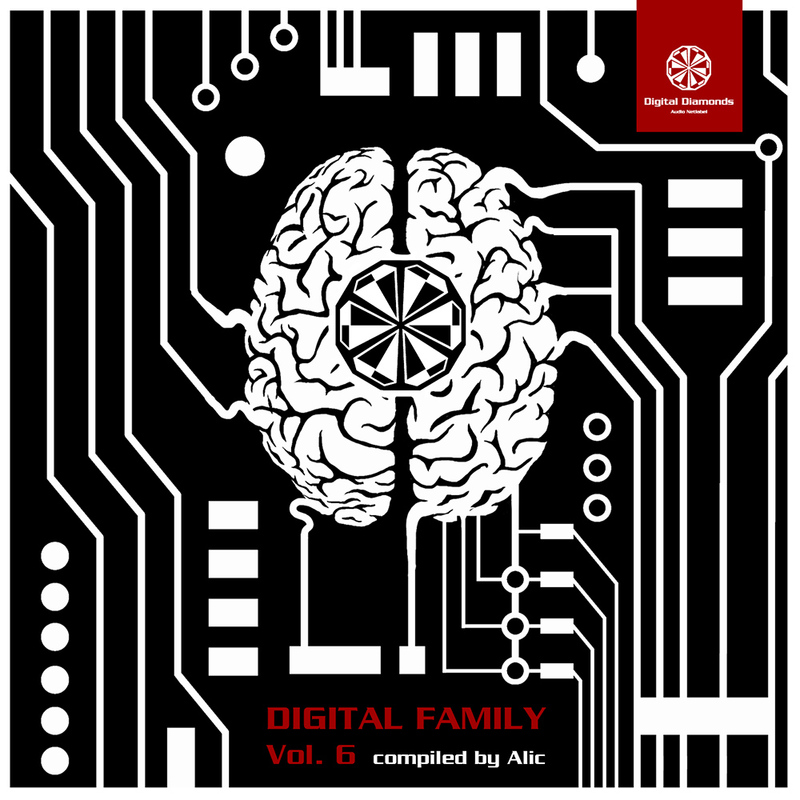 6th round for the famous Digital Family compilation series, carefully selected by labelheads Alic. Once again we receive an outstanding collection of unreleased tracks. Starting by the labels main artists Trilingo, Ben Rama, Point, Simmetune and of course Alic as well as some fresh upstarters like Bratenschneider, L.T. and Code Therapy. Jitter and Fredrik Astevall, also known as 'Krumelur', are completing this high end selection of finest psy-touched Techno!